Due to the increase in chronic preventable diseases along with increasing healthcare costs, health coaching has become a growing field in the health sector. 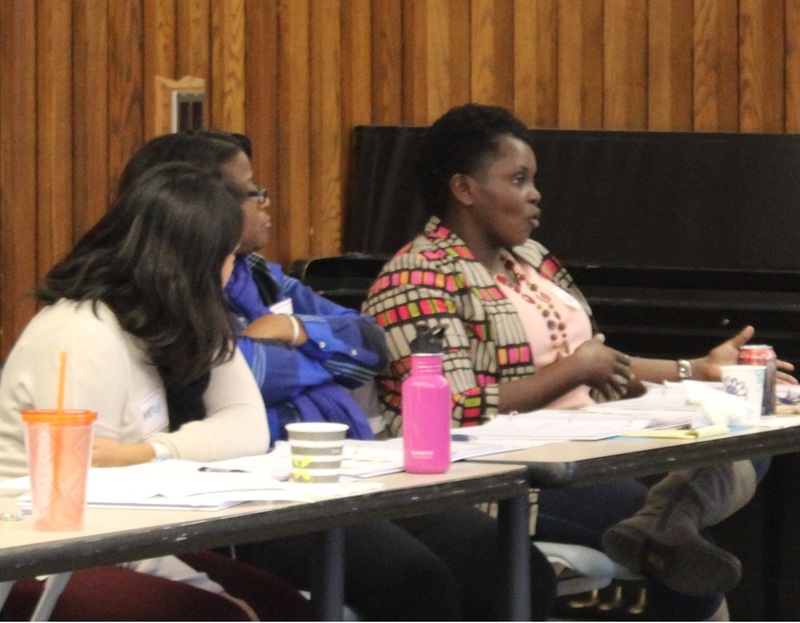 On November 28, WellShare hosted a CHW Peer Network training on health coaching. 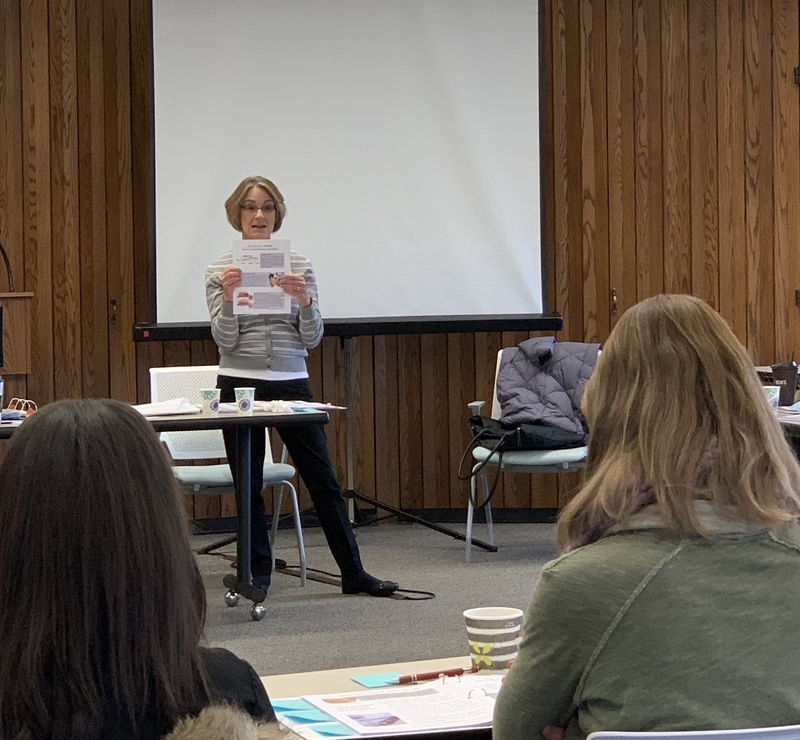 The training was conducted by Renee Gust, Senior Health Promotion Specialist at Hennepin County Public Health and her colleague, Catherine Brunkow. Community health workers, nurses, public health students, social workers and others in the public health field attended the session. Health coaches engage individuals to help them make behavior changes that improve and maximize their health and well-being. The training included guidelines and discussions around coaching on various health topics, working with patients on disease self-management and lifestyle changes, and collaborating with patients in order to create action plans that are specific, measurable and achievable. All participants received a certificate at the end of the workshop. Comments after the training, such as “great insights and reminders to practice” or “the training was very engaging and informative and used useful teaching tools and materials”, showed that the event was very well received. Due to the positive feedback from partakers, WellShare hopes to repeat this training in the future.